Q1　It was brought into a store and it’s the same day and do you want you to repair it? I’ll answer with repairing on the same day. Time to have the status of booking wait will occur, so when we can handle a coming reservation to a store beforehand, a guide is very smooth. 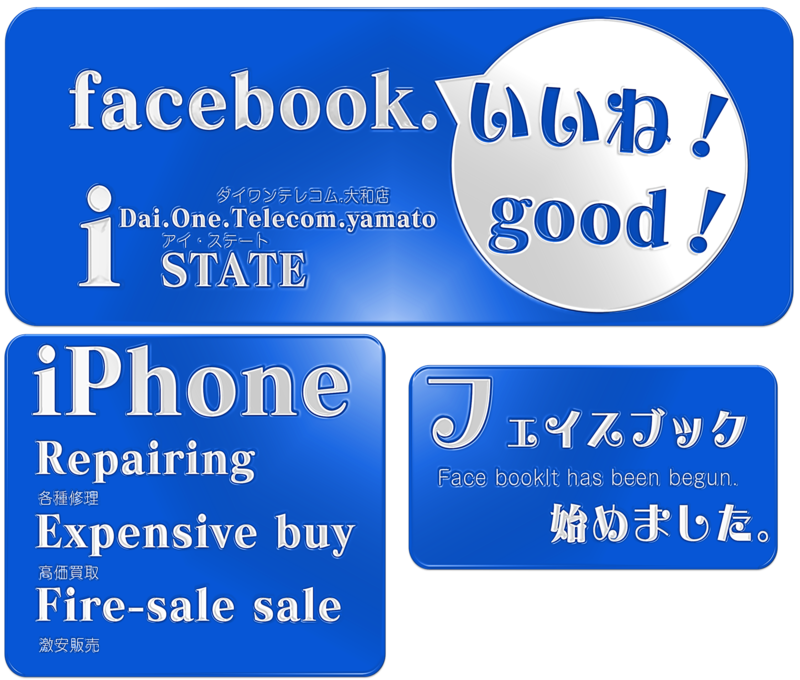 ※ I’m providing for speed repairing, but it sometimes takes time more than usual by the condition of customer’s iPhone, so please accept it beforehand. Q2 How many days later can it be received after Q2 iPhone is sent? When repairing ends only by each part replacement, iPhone will finish shipping it off during the following business day by in most cases after I arrive at us. For example when living in Hokkaido and any place but Okinawa, you can receive it 2 days later from the shipping date of iPhone. You can understand the customer living in Hokkaido and Okinawa 3 days later. Please check this about a in-depth schedule. ※ The number of days until repairing completion is more various in the state of iPhone because I’ll show a repairing period and an estimated cost after the inner laundry but one in case of the submergence state which isn’t turned on will finish shipping off in most cases during the following business day. Q3 Doesn’t data go off? First the internal data has not gone off after the former on repairing results and repairing. However, you can’t assert that there is no data disappearance 100 % because the condition of each customer’s iPhone is different respectively. Even we can’t guarantee it about data, so when requesting repairing, I’ll recommend you your request after a backup of data in iPhone is left for iCloud iTunes and a PC. When it can’t be supported on the customer side, please also consult about data safekeeping any time in SU NO on our side. ※ I’ll add 1000 yen to the repairing price in case of data safekeeping. ※ Please tell a pass cord beforehand in case of data safekeeping on our side. ※ The condition of iPhone can’t sometimes get a backup. ※ You make supported data erase data promptly after repairing completion. Q4　Would you like to know the repairing price first? You inform me of the model number of iPhone and failure situation more than the telephone or the question form. Even when not understanding a part of repairing and a defect on the customer side, I’ll report the part where I can think repairing is necessary and estimate the repairing price. The estimate is free of course, so even if I don’t receive an application after an estimate, it’s no problem. When you could be convinced the estimate price, you have finished an application more than the mailing repairing application form and it’ll be the flow which mails iPhone to this place. Q5 Do an estimated cost and last payment price change? When the part where repairing is necessary to a part besides the preliminary estimate contents was found, I’ll show an estimated cost once again, and you call a customer beforehand or, after making confirmation, takes care of additional repairing in the mail. When judging of course, that repairing was unnecessary on the customer side, the charge won’t occur to anything but a preliminary estimated cost. Q6　Can’t it sometimes be repaired? It can’t sometimes be repaired. 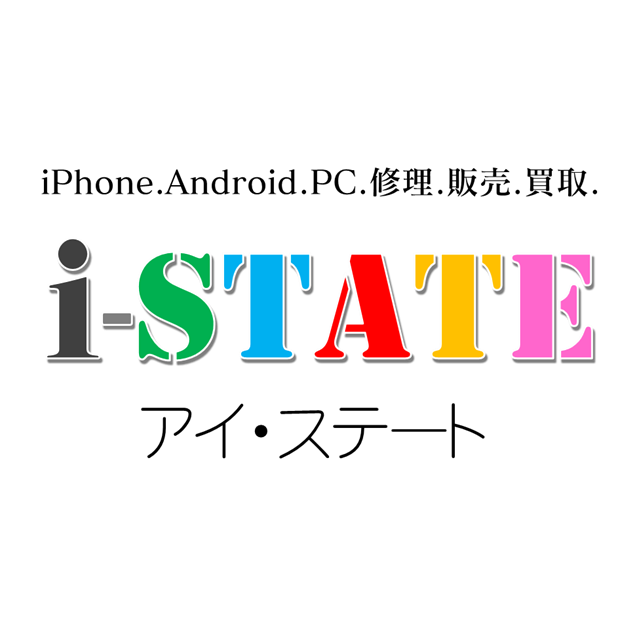 There is sometimes damage in a substrate for iPhone of the state which isn’t turned on, the one which has passed long from submergence and iPhone damaged by an intense impact. The repairing by the broken part unit is possible basically, but (example: Fall below glass->, front panel exchange) iPhone where it itself damages a substrate can’t repair it. It itself can do a check for free of charge, so when a breakdown of a substrate, a breakdown of each part or a judgement is difficult, please inquire any time. A part is reducing a correspondence area for a production end about iPhone3G and 3GS. Q7 An overseas model is SIM-free, and is it also possible to repair iPhone which escaped? The exchange repairing by which it’s for a front panel and a button is possible. “It isn’t turned on.” when a possibility of the damage of a main foundation is high, I can’t sometimes receive repairing. But, I can’t put the free guarantee after repairing about jailbreak finish iPhone and iPhone of SIM free. A jailbreak and service of the purpose which becomes SIM-free aren’t also offered. Q1　How much is repair charge money? It’s different depending on models of iPhone and repairing points. When you checked it more than a repairing charge list for more information and you input requirements more than a free estimate and the question form, I’ll send an estimate of the repairing price. Q2　Do a handling charge and shipping charge hang besides the repair charge money? I have a customer bear only the charge for delivery when sending back, (the whole country uniformity of 500 yen) and the collection on delivery handling charge (315 yen). The handling charges aren’t added to one in case of a storefront reception and a storefront delivery. But, we’ll bear the charge for delivery which is at the time of sending when can’t repair iPhone where we have no damage to the occasion with the submergence reaction and the remarkable exterior by the fall. Q3　What do you have for a method of payment? A method of payment will be only collection on delivery. Cash or all kinds’ credit card is available in case of a storefront reception. I’ll send iPhone which has finished repairing it in collection on delivery (cash payment). After sending Q4 iPhone, are they able to cancel? If iPhone is the stage of the front where I arrive at us, it’s possible to cancel it. I have a customer bear the charge for delivery when sending back. After arrival, iPhone will check the operation before repairing at this place. After making a contact to a customer when a defect was found besides the repairing schedule point in the case, I’ll confirm the request of repairing of the bad point found newly. After keeping iPhone at a storefront, you can’t cancel it. Q5 Could you issue a receipt? When sending iPhone back, I’ll enclose, so when a hoping customer applies, please order. Q1　What happens to the shipping charge when mailing Q1 iPhone to die one Telecom? I’ll bear the shipping charge when we send iPhone, on our side, so please send in cash on delivery of Yuu pack. ※ When sending iPhone which is already repaired back by collection on delivery when sending by delivery method besides the Yuu pack (cash on delivery), I’ll add one for the cost. Q2 When it couldn’t be repaired, does it require shipping charge? Damage of the exterior is remarkable and repairing has the occasions with the submergence reaction and falls, etc. bear the charge for delivery when sending back, about impossible iPhone. When a submergence reaction is iPhone where I have no damage with the remarkable exterior by the occasions I don’t have and the falls, etc., the charge for delivery which is at the time of sending when can’t repair it, will bear at this place. Q1 Is there something necessary besides the iPhone body in case of request of repairing? There is nothing necessary to all except for iPhone to repair. ※ iPhone is a precision instrument, so please wrap air packing in cushioning material of (combination of cloth + newspaper) and send. Please send only the body to iPhone. I won’t return an attachment and the packing quality, so please accept it beforehand. 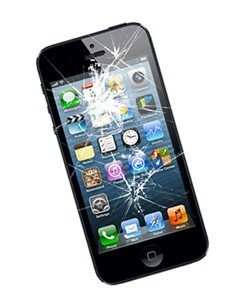 Q2 During mailing Q2 iPhone, when an accident occurred could you guarantee it? Responsibility can’t be shouldered at all in our company for a mailed accident. Q1 Is there a guarantee after repairing? It’ll be applying of formal repairing service of an apple as of the repairing starting, so I offer original guarantee service by us. I’ll repair it for free of charge in a defect of a repairing point for 3 months after repairing and exchange a part. But, we’ll assume that the guarantee is non-applicable even if the occasion of customer’s breakdown by an error, fall and flooding and in case of the breakdown mailed accident and natural disaster don’t choose as our responsibility are during a guarantee period. I can’t put the guarantee in case of iPhone of submergence repairing and jailbreak repairing SIM free. ★ Thank you very much for seeing it until the end. ※ English translation is using “excited translation”. ※ You can’t serve guests in English in a storefront, so please accept it beforehand. 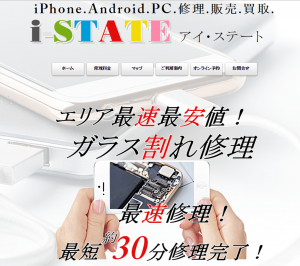 Copyright © iPhone 修理 神奈川県 大和 i-state.